That’s all I have to say for you to know what I’m talking about. In the middle of December, just before the world breaks for the holidays, millions of excited fans around the globe will flock to theaters to witness what is unquestionably the most anticipated movie all year, maybe even in the last decade. I don’t have to tell you to get pumped—you’ve probably had Dec. 18 marked on your calendar for months. But in case you aren’t excited, this post will prime you for the ecstasy to come. If the thought of the first live action Star Wars in over a decade doesn’t excite you, what about the countless posts we did dissecting each and every big trailer that Disney released? It started at the end of last year with a teaser, and it’s been full throttle ever since. I don’t think there’s been this level of hype for any one thing in a while—not even the iPhone can top it. While the movie’s release is certainly cause for celebration, it also represents a bigger challenge for Disney. Can the new Star Wars movies recapture the magic of the franchise while finding a new audience? 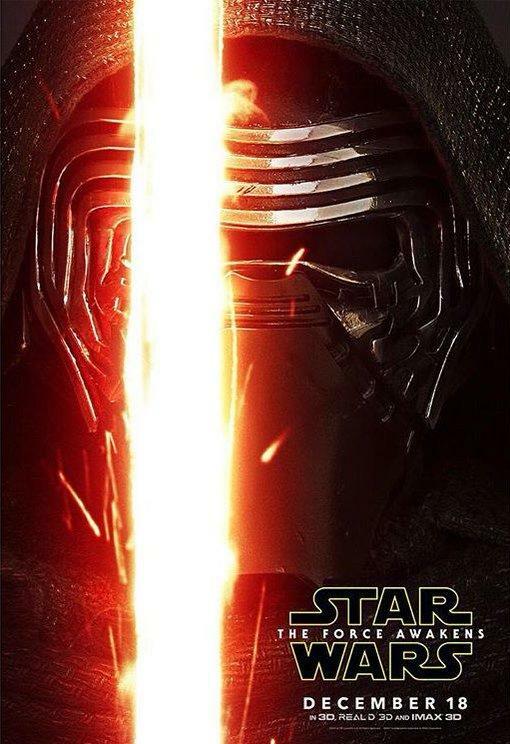 The Force Awakens is going to print an astounding sum of money—I don’t think anyone has any doubt about that. But the stakes are astonishingly high, which means Disney’s new property is either going to be a monumental success, or an even bigger debacle than The Phantom Menace. 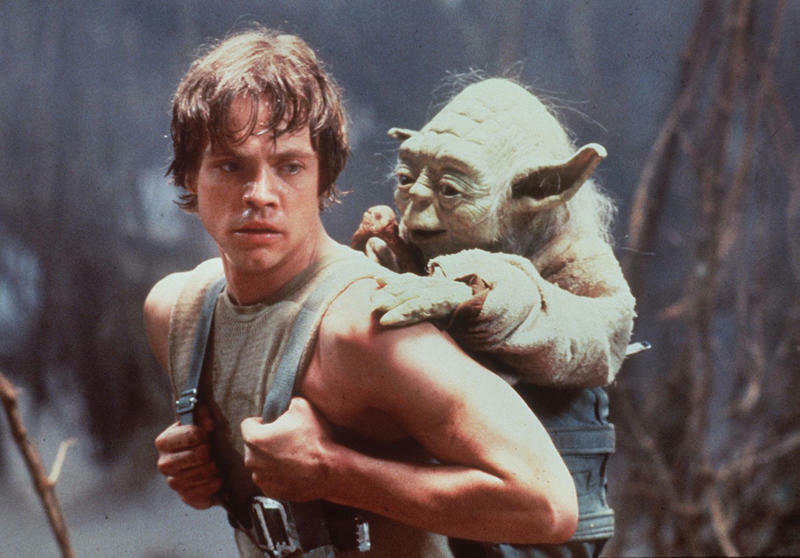 We’re picking up 30 years after Return of the Jedi, which means a lot has happened since then. J.J. Abrams will attempt to address that time gap while simultaneously juggling a new story; one that will see a reformed Empire (now known as the First Order) rise up against the Resistance (formally the Rebel Alliance). How did we get to this point, and where will we go in the new trilogy? How did Han Solo and Chewie lose the Millennium Falcon? Who is Kylo Ren? And where the hell is Luke? 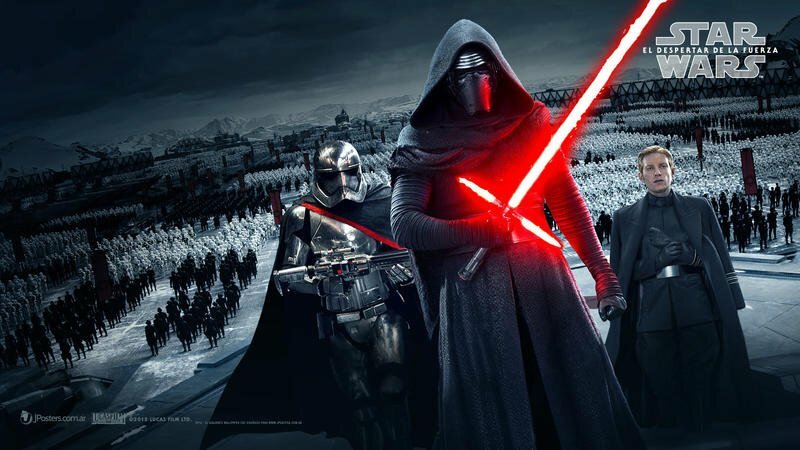 These are the biggest questions we have heading into The Force Awakens. Maybe biggest of all: Can it deliver an experience that serves both fans old and new? And will this make Star Wars the premiere franchise as we head into peak comic book season? Trailers, TV spots and a few behind-the-scenes looks have been released thus far, giving us a vague idea of what’s actually happening. We know this will be another classic tale of good versus evil, of redemption and growth, of adventure and excitement. But where are we picking up following Return of the Jedi, and how will The Force Awakens be used as setup for the rest of the trilogy? Disney has really made it a point to spotlight the major new cast members, which includes Finn (John Boyega), Rey (Daisy Ridley) and Kylo Ren (Adam Driver), the latter of whom we know is a Darth Vader fanatic. These three characters will be central to the new story, which, as the title suggests, will be about the Force “awakening,” as it were. Vague, yes, but it all makes sense when you start putting together the pieces. As we found out in some of the more recent trailers, Jedi, Sith and the Force are merely folklore to the newest generation of characters, suggesting whatever happened following the conclusion of Return of the Jedi has been completely scrubbed from the history books. It’s actually ironic that Han Solo, who was a non-believer in the original trilogy, would confirm to Finn and Rey that the old time-y stories about the Force are indeed real. So where are we exactly? 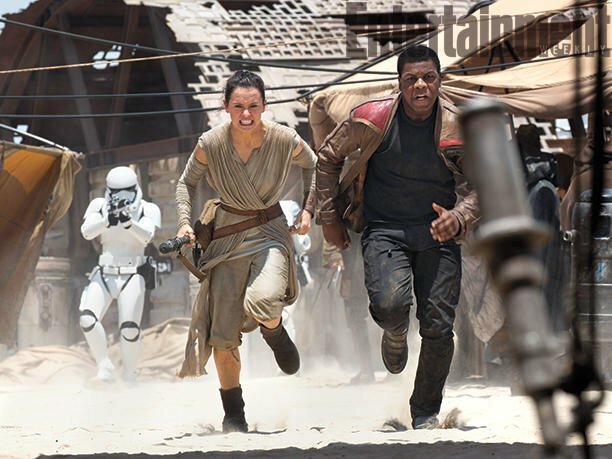 Because this tale is so focused on Finn, Rey and Kylo Ren, we’ll start there. A loner who survives by scavenging shipwrecks on a desert planet called Jakku. We don’t know much about her life beyond that, though it was recently revealed that Rey is very aware she was abandoned by her family. She just doesn’t know why, and if they’re ever coming back. If that’s the case, who raised her? Why did her family choose Jakku as the place to leave her? According to the biggest rumor we’ve heard, Rey is the daughter of Han and Leia. That would be a pretty seamless way to integrate Rey into the larger story, and is probably being used as a device to bring more emotional weight to an otherwise unknown character. Her relation to Leia might also be an easy way to explain Rey’s rumored Force sensitivity, which has been heavily hinted at in the most recent trailers. 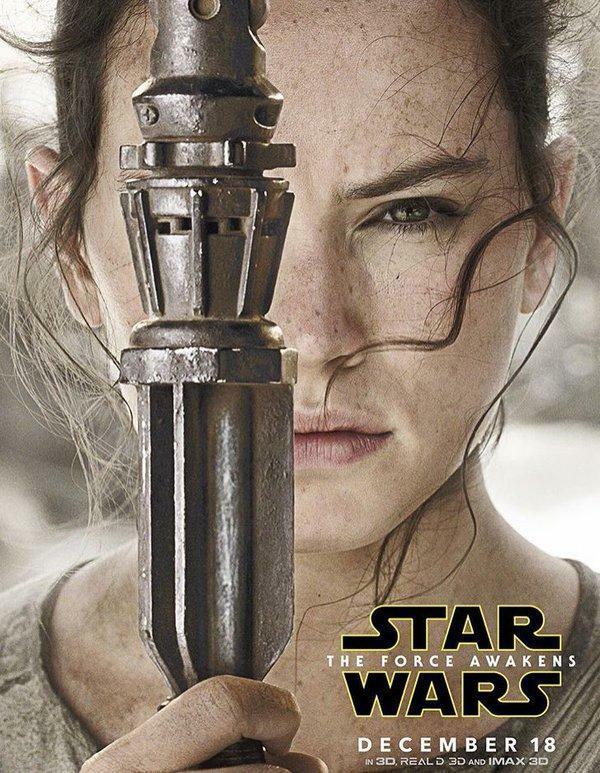 The thing is is that Rey seems completely unaware of her Force sensitivity, or is at least unwilling to recognize it. Because most of her life is spent among the relative isolation of Jakku, there was never anyone there to teach her about the Force and how to accept its powers. In fact, Rey seems to be under the impression that Jedis and Siths are mere myths. In addition to being Force sensitive, another prominent rumor claims Rey is actually the sister of Kylo Ren, who, as mentioned above, is a fervent Darth Vader fan. How, then, did the two get separated, and what path took Kylo toward the Dark Side? And why has Rey been so sheltered from her Force sensitivity? These questions will be answered during The Force Awakens, setting Rey up to become an integral part of how this trilogy unravels over the next few years. If she is indeed Force sensitive, her involvement will likely be very important to tracking down Luke Skywalker, who we’ll talk about in a bit. 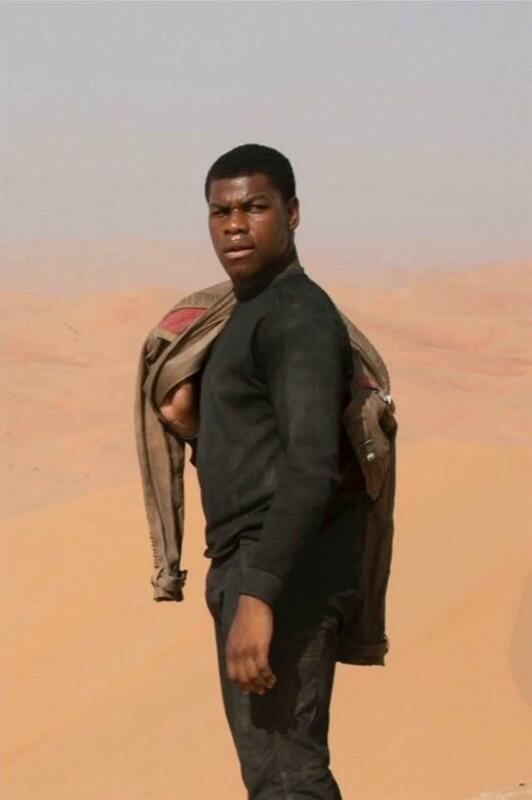 That explains why, in the teaser released late last year, we saw Finn wearing Stormtrooper armor on Jakku in such a panicked state. He eventually joins up with the Resistance, seemingly taken under the wing of Poe Dameron (Oscar Isaac), who we think Finn ends up saving from captivity while aboard a First Order ship. We don’t know what changes Finn’s mind about switching over to the Resistence, but it’s likely intertwined with the fate of Dameron. 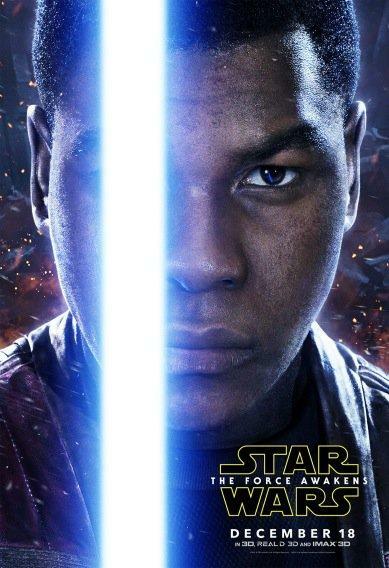 The trailers we’ve seen so far have tried to convince us that Finn might be the one to carry on the Jedi legacy—at one point he wields Anakin’s old lightsaber—but this looks like a classic case of misdirection. Think of Finn as the new Han Solo—or maybe Lando Calrissian (hint hint)—someone who realizes he can make a difference for the common good. We don’t know how he was drawn to the dark side of the Force, or who recruited him into the Knights of Ren, but it was recently revealed that Kylo is really just someone who “wasn’t loved enough or felt betrayed,” according to actor Adam Driver. That sounds to us like he has some major daddy issues, or maybe he was promised something by someone and they didn’t deliver. As far as we can tell in the trailers, he’s willing to stop at nothing to eliminate anyone who gets in his way; he’s a dangerous and temperamental individual who wants nothing more than to carry out the annihilation of the Jedi. The difference between him and the other two characters mentioned above is that Kylo already knows about the Force, and has clearly taken sides. If he’s trying to eliminate the last Jedi, he’ll probably cross paths with Luke Skywalker, which will be a hell of a showdown. But what kind of path of destruction will he leave behind him in the process? Rumor has it he will play a pivotal part in a moment that will shake the franchise to its core. The Force Awakens will pick up several decades after the Battle of Endor, and introduce us to the First Order, an offshoot of the Galactic Empire, and the Resistance, which is essentially a new Rebel Alliance. We’re not quite sure what ends of the universe J.J. Abrams is going to take us, but we do know Jakku, the home world of Rey, is where some of the movie (at least initially) is going to take place. That’s about all that’s officially been revealed. Luckily it’s pretty easy to piece together a more thorough picture based on what’s been shown in the trailers. We know that there was a great battle on Jakku (as we can tell by the downed Star Destroyer resting on the planet’s surface), and that the galaxy is still at war, with several of the characters from the original trilogy playing a huge part. They’ll be joined by several new characters, too, who will help carry us into Episode VIII and Episode IX. According to J.J. Abrams, the First Order is essentially one giant propaganda machine, born out of the ashes of the Empire. But this is a meaner, more technologically advanced group, commanded by General Hux (Domnhal Gleeson), who is described as being evil for the sake of being evil. At their disposal is a weapon known as Starkiller Base, which is reportedly capable of destroying entire suns. That makes it much more terrifying than the Death Star. The leaders in the First Order have seemingly manipulated its followers into believing the Resistance are the bad guys, which means impressionable young men like Finn, who were raised by the First Order from a young age, are brain washed into thinking and feeling a particular way. They’re brought up very aware of who Luke Skywalker is (unlike Rey), taught the famous Jedi is a villain who destroyed the Empire. Of course, we know that’s very far from the truth, but it’s this philosophy that will drive the First Order in The Force Awakens. People like Poe Dameron and Leia, who is now a general, will be at the forefront of the Resistance movement as the war for the galaxy wages on. But, of course, the larger war will likely take a backseat for much of Episode VII as we focus in on the different character arcs. What makes Star Wars such a timeless story is that it features relatable characters dealing with real problems. 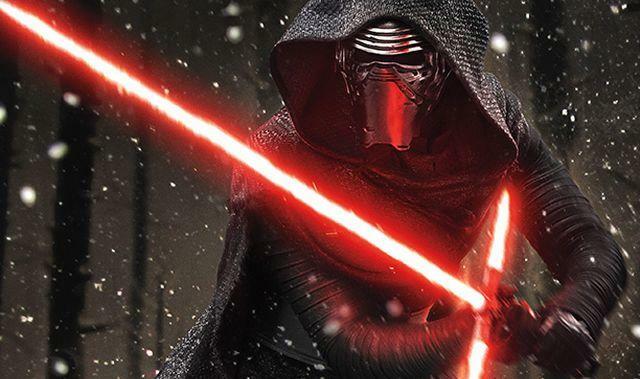 In The Force Awakens, we’ll learn why Rey was abandoned as a child, and we’ll also see why Kylo Ren is so angry. We’ll also learn the fate of Luke (more on him below), and how Finn finds redemption in switching sides. Familiar beats for sure, but it will still be interesting to see how Abrams allows the story to unfold, and what big plot twists he throws in. Remember, there are two more episodes to comes after Episode VII, and although Abrams promises this is its own self-contained story from beginning to end, it’s also setup for more to come. 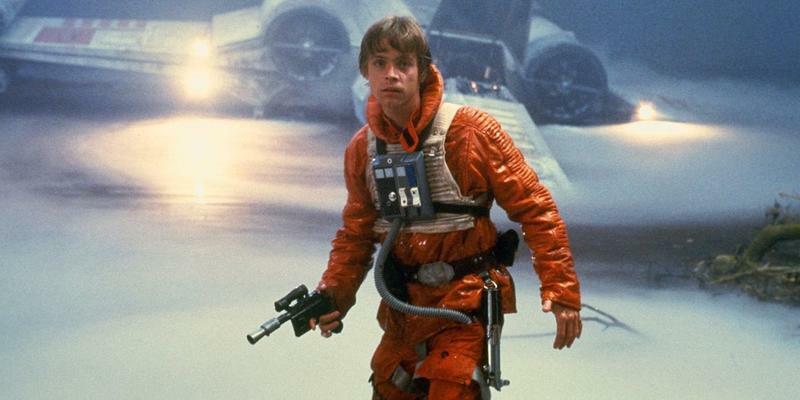 The location of Luke Skywalker is the biggest question going into The Force Awakens. Disney has very deliberately excluded him from marketing and trailers, careful to save him for the movie’s release. While we haven’t actually seen the older, wiser (and possibly bearded) Luke, we may have been given a glimpse of his new mechanical hand in a brief shot from the trailers. It appears he’s off somewhere with R2-D2, isolated away from every one else in the galaxy—or at least hiding from the people he cares about, like Han and Leia. But why? There have been a ton of different theories about Luke’s fate—there’s even one that claims Luke is actually Kylo Ren, though we know that’s absolutely preposterous. That doesn’t mean, however, Luke wasn’t at one point tempted by the dark side, or did something he’s not proud of. One of the big rumors claims Luke tried rebuilding the Jedi Academy, but his plans were wiped out by the Knights of Ren (there’s also a rumor that claims Luke was the one who founded the Knights of Ren). Whatever happened, it was significant. I know that’s vague, and he could be saying that to anyone. (I say it every time I eat In N Out.) But to me that line suggests Ren and Luke do come face to face. I sort of get the feeling Luke and Kylo already know each other; this may be an instance where Luke tried teaching Kylo the ways of the Jedi, but the student may have been tempted by the dark side, perhaps spurned by his obsession with Darth Vader (Luke’s dad!). At this point, we don’t really know how big of a role Luke has in the movie. One rumor claims he won’t actually show up until the very end of The Force Awakens—I’m talking the last shot of the last scene. 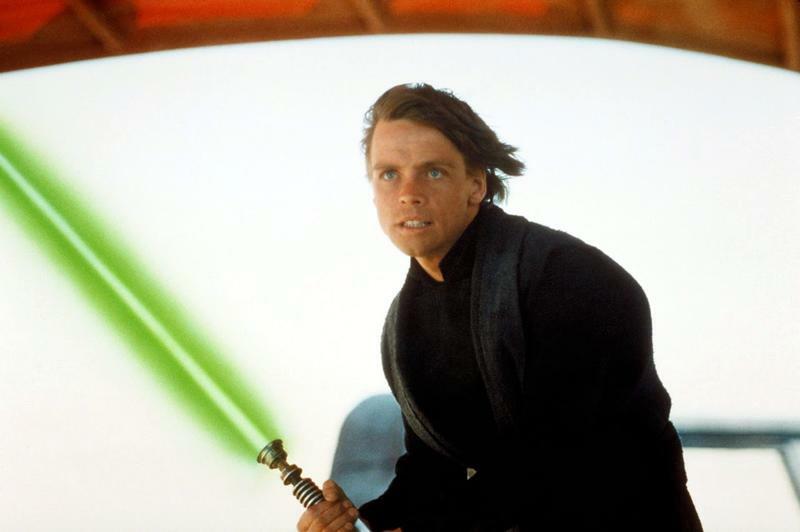 Another more believable rumor said Luke would be saved for the movie’s third act, and kick some major, major booty. Whatever Luke is up to, one thing’s for sure: When the big reveal comes on Dec. 18, it’s going to bring the house down. We’ve seen Han and Leia already, but Luke is the Golden Goose. He’s the thread that binds the entire franchise, so preserving him for the right moment will make it that much sweeter. 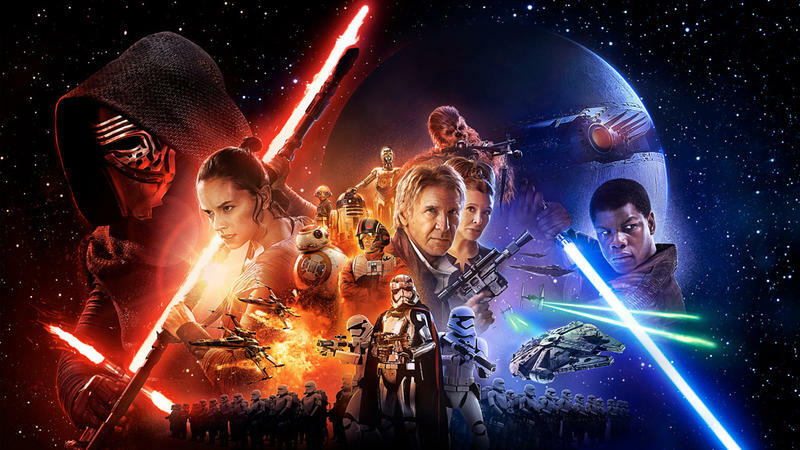 What happens after The Force Awakens? Nobody knows, except maybe Rian Johnson and a few bigwigs at Disney. J.J. Abrams recently said the script for Episode VIII is already finished, which means the trilogy is headed in a very clear direction. We just don’t know what direction that is, though writer Lawrence Kasdan said it will be different compared to Episode VII. There’s a good chance the actual conflict between the First Order and the Resistance won’t be concluded, which means the story will be very contingent on what happens to these characters. How invested will we be by the time the credits roll, and will we be left wanting more? Will Luke come out of hiding? Will all of the big characters come out of the movie unscathed? 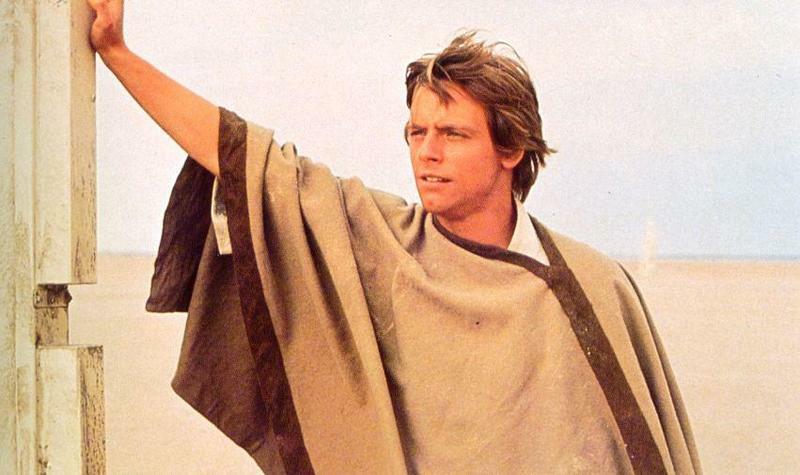 There are some other major unknowns heading into The Force Awakens, too. Not much is known about Supreme Leader Snoke, and we barely know anything about Maz Kanata. How prominently will they feature, and will their roles carry on into the rest of the trilogy? We’ll find out in (gasp!) just over a week from now. My question to you is: Have you already purchased your tickets for the Big Day?